We’re just under one week away from NCW’s FACE/OFF event, where the Lumberjake will finally get his hands on his former friend and tag team partner “Ruthless” Ruy Batello after months of Ruy dodging Jake. This is something Lumberjake has to do before he can look toward November 28th and NCW WrestleFest X where he will challenge for the Heavyweight Championship against the co-winner of the 2014 Big City Rumble “Simply God’s Best” GA West and NCW Champion “RIOT” Kellan Thomas. Speaking of the reigning NCW Heavyweight Champion, Thomas alongside Lumberjake, “The Original Showoff” Mike Paiva, and Rob “The Giant” Araujo took some of their recent frustrations out on “Black Magic” Sean Feeney at NCW FALLOUT when Batello tossed the unknowing commentator into the ring in lieu of him.While the boys (and Kepler) took their turns working over Feeney, the Underground Anarchy member demanded justice despite the fact that earlier in the evening he helped orchestrate a sneak attack on the Loomis Brothers with the NCW Tag Team Championship belts. A furious Feeney has decided to take matters into his own hands after NCW Officials denied Feeney’s request for fines, and on September 26th the Underground Anarchy along with an unnamed partner will challenge “RIOT” Kellan Thomas to an 8 Man Total Elimination Match in Norwood. “RIOT” quickly accepted, enlisting the help of Mike Paiva along with Davey and Eddie Loomis to team up and take down the Anarchy at FACE/OFF. This Friday night no car issues in the world will stop “Simply God’s Best” GA West with regaining the NCW New England Championship he never lost when he goes one on one with Rob “The Giant” Araujo in a 30 Minute Iron Match, after Araujo made the challenge at FALLOUT. This is a huge match for both men, especially for “The Giant”, who’s made a career out of defying expectations. Doc Ozone accepted the challenge for his nephew while on a scouting trip to Florida, and has promised that GA will leave Norwood the New England Champion before moving onto WrestleFest. 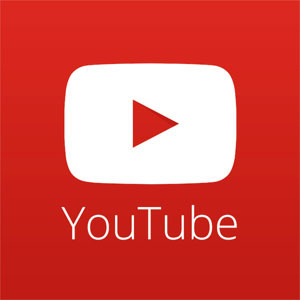 Be sure to head over to the NCW Store, as Northeast Championship Wrestling begins expanding its library of On Demand videos with the ability to download the events right to your computer! 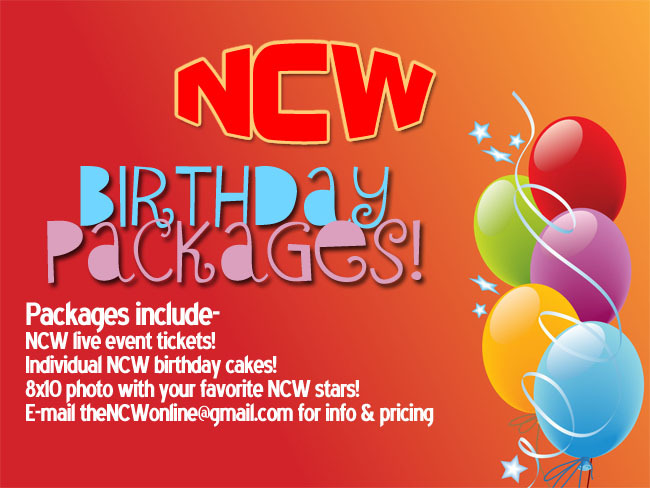 The archives are growing all the time, but if you’ve got a specific event that you want to see be sure to e-mail thencwonline@gmail.com! 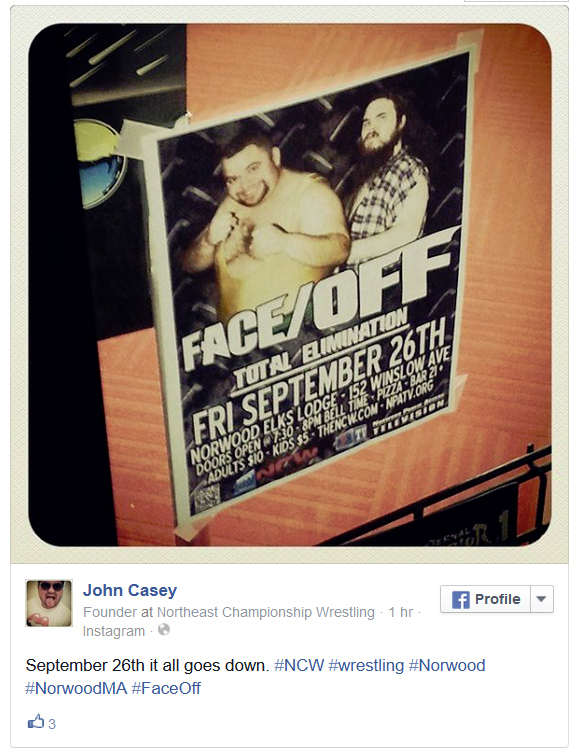 So don’t forget this Friday night at the Norwood Elks Lodge for NCW FACE/OFF: Total Elimination! Doors open at 7:30 with an 8pm bell time. Get your tickets at the door and we’ll see you there! 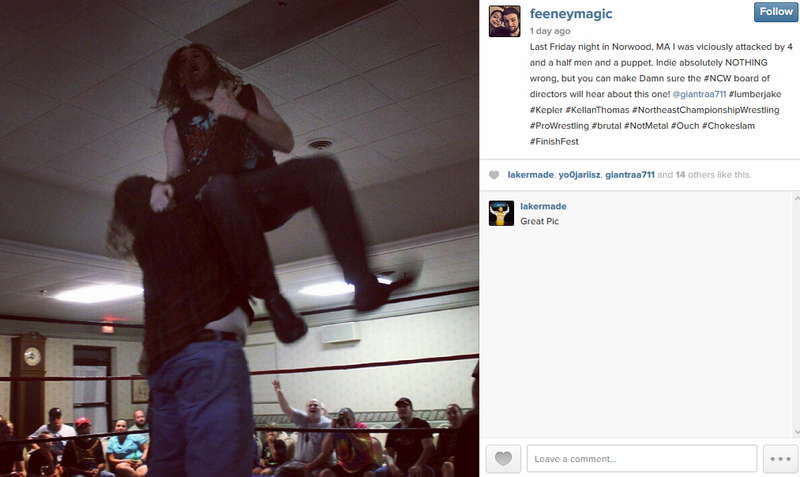 Previous Post@NCW TV Episode #7Next PostNCW FACE/OFF Results!